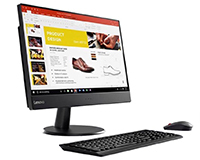 Borderless and slim is this All In One Lenovo that features 8th Gen CPU. With an adaptable Uni-Flex stand. 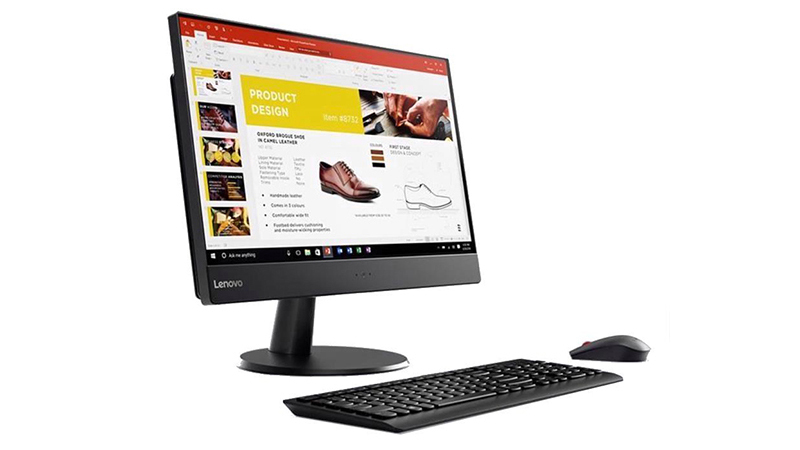 It is the perfect marriage of performance, next-generation design and productivity-enhancing features – everything you’d expect from an exceptionally engineered ThinkCentre PC. Lease today from HardSoft Computers and receive a full 3-year warranty and telephone technical support. Leasing AIO’s from HardSoft is easy and quick with e-sign paperwork. Hardsoft is a long established company making leasing Windows’s computers affordable.